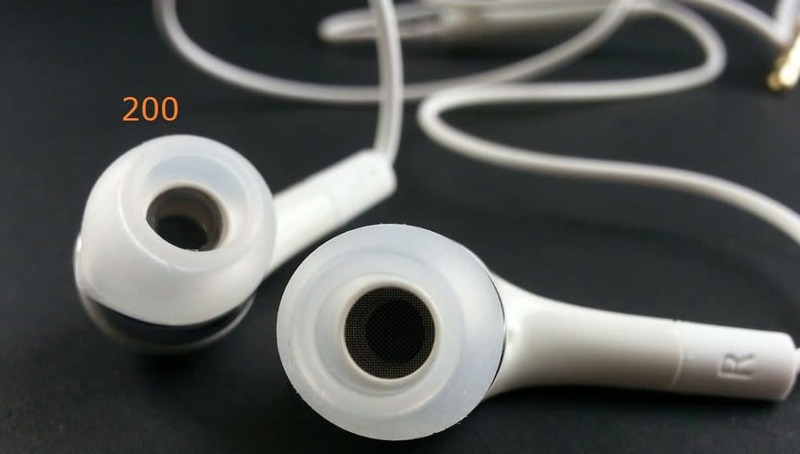 Need Best Earphone Under 200 ? 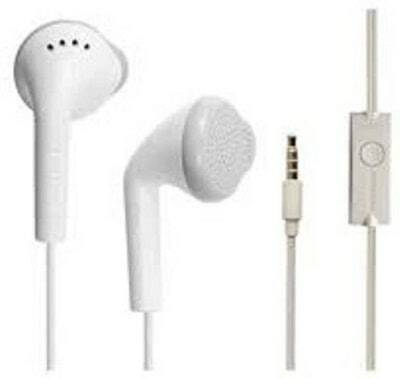 You don’t have to spend loads of money to get a simple pair of earphones. There are lots of option out there which can provide you with a good sound quality and satisfying experience. 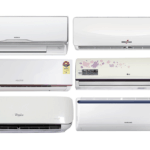 Below are the best options to consider if you have a budget around Rs. 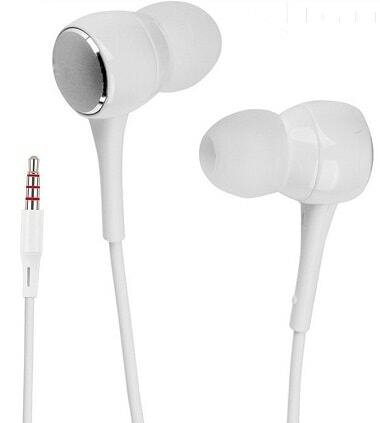 200 for earphones or in ear headphones. 1) These are the ones your going to buy. 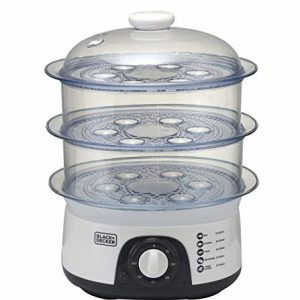 2) Philips is a brand you are familiar with and we know Philips offer good quality products. 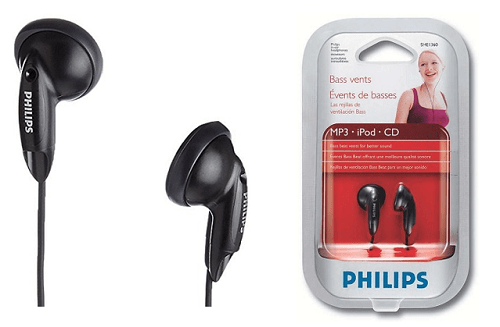 3) Philips SHE1350 earphones are small enough for comfort and big enough to deliver optimal sound. 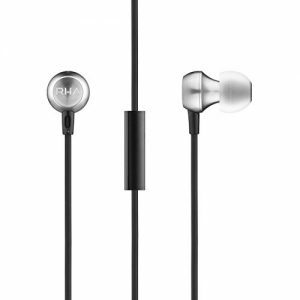 5) Biggest pros about these earphones are their cost and brand. 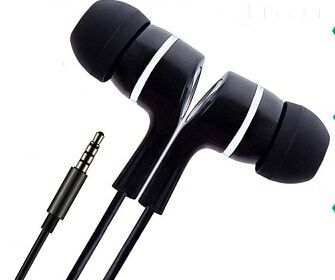 6) You are getting a pair of cheap earphones offering good to medium sound quality. 1) These come with mic and bass both. 2) If you use these earphones with equaliser on then these might be the best sounding earphones in this whole lineup. 3) With a inbuilt mic you can do clear calls anytime , anywhere. 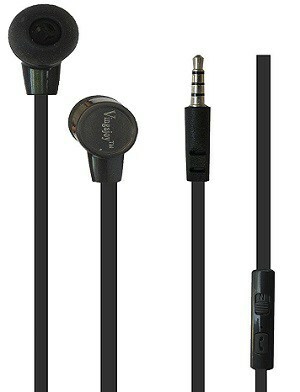 4) Overall they Ubon earphones offer a good quality experience. 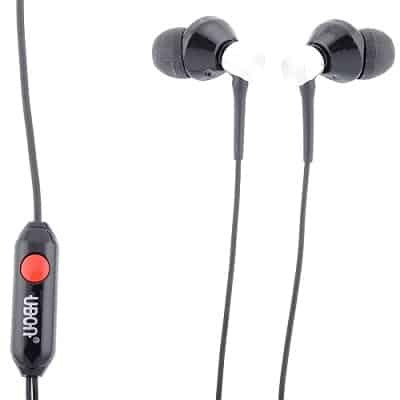 1) Zoyo Dvaio In Ear Earphones come an inbuilt mic , a button to receive/cut calls. 2) Zoya boost of their super hd bass. 3) If you don’t want a expensive pair earphones and want optimal sound quality. Then these are an option to consider. 4) They are made of silicon and are long lasting. 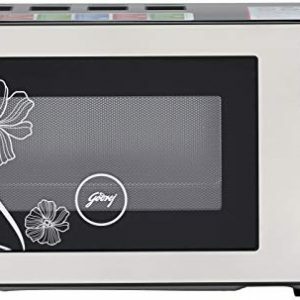 1) One of the for this price range. 2) These offer good sound quality and better bass then others. 3) Only problem is these might last only a few months. 4) Better for listening music and watching movies. 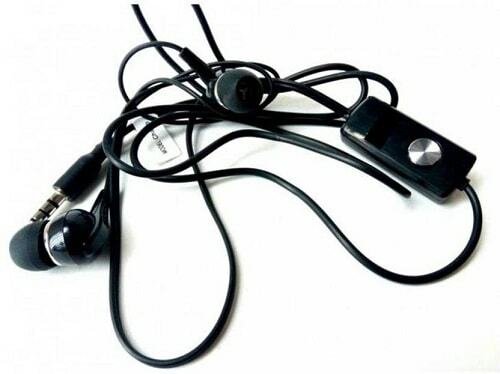 1) Your typical pair of earphones with average quality. 2) Good for music and calls both. 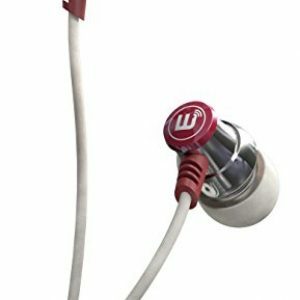 3) If your looking for an average low costing earphones then just buy these. 1) Comes with a mic for voice calls. 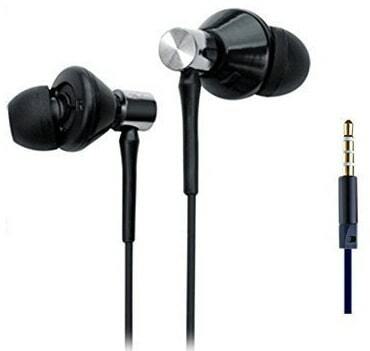 2) These earphones look quite stylish with metal built , available in 3 colours while , black and golden. 3) Best thing is that they come with a 12 months warranty. 4) You should try these if your running out of options. 1) They have bass and mic both which works as per expectations. 2) It is hard to get better voice quality at this price. 3) Try sliding NK to IP , that is try adjusting the jack by pulling and pushing slowly to see which touch points work. 4) Made of silicon for long lasting usage. 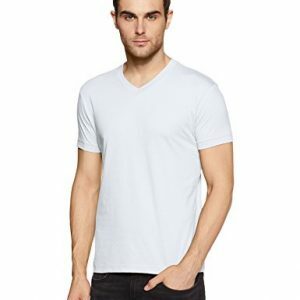 1) Simple awesome for this price. 2) Stylish black shining built. 3) Average sound performance with good packaging. 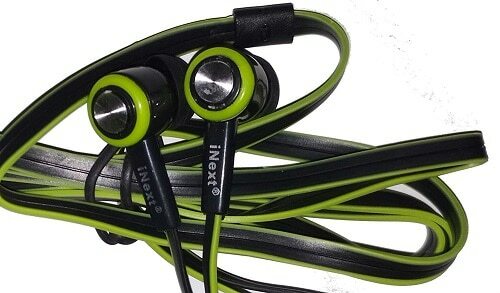 1) These are even more cheap then earphones mentioned above. 2) Light weight and good looks. 1) Another average product for low price. 2) Compatible with most devices. 3) Available in black and white. 4) Cables are a little flat to avoid tangling. 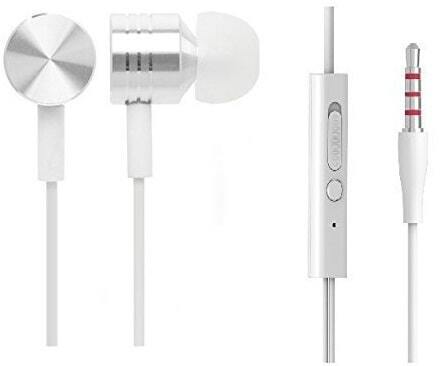 which earphone under Rs.200 do you use ? thanx for the amazing article sir…..